We believe that all kids deserve the opportunity to discover who they are and what they can achieve. That’s why, through the Y, millions of youth—including more than 100,000 in our region—are cultivating the values, skills and relationships that lead to positive behaviors, better health and educational achievement. How a child spends their time away from school and home can be critical to their success. 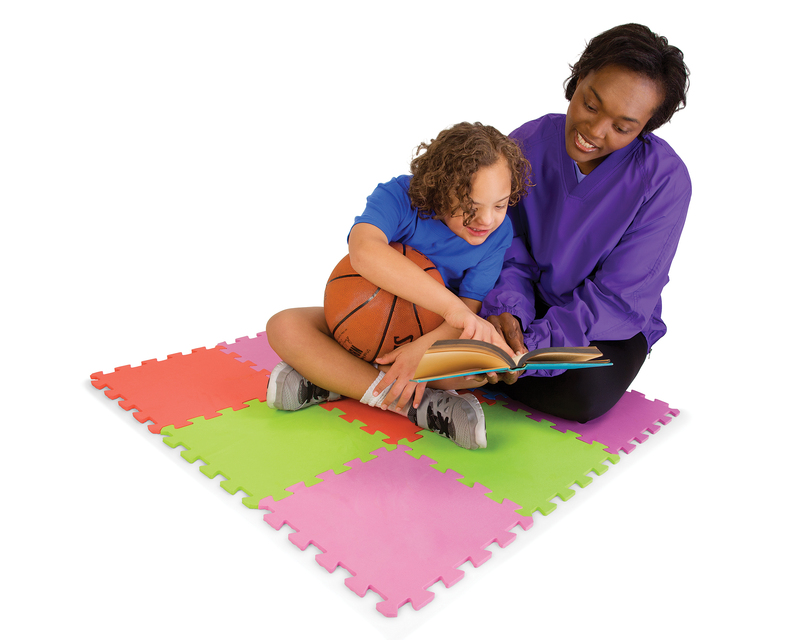 The Y gives youth and teens a safe place to belong while offering quality programs and services that make sure our kids’ learning and growth never stops. 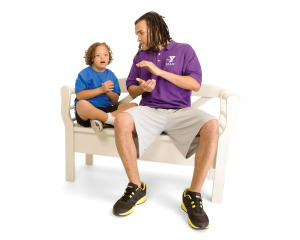 The Y connects kids to caring adult role models whose example and leadership demonstrate the critical character values and life skills—from how to get into college to how to be a good citizen—they’ll need to reach their full potential in life. Children can only thrive when they are healthy in all areas of life—spirit, mind and body. That’s why our Y has committed resources to a wide range of youth wellness programs and initiatives–from diabetes prevention to youth sports—designed to keep kids healthy and lower our community’s youth obesity rate. Whether it’s providing a literacy tutor to close a child’s achievement gap, offerings swim lessons in communities with a higher risk of drowning or providing a mentor to a teen trying to overcome a past mistake, the Y believes in giving every child the chance to reach their potential, regardless of their socio-economic circumstances.